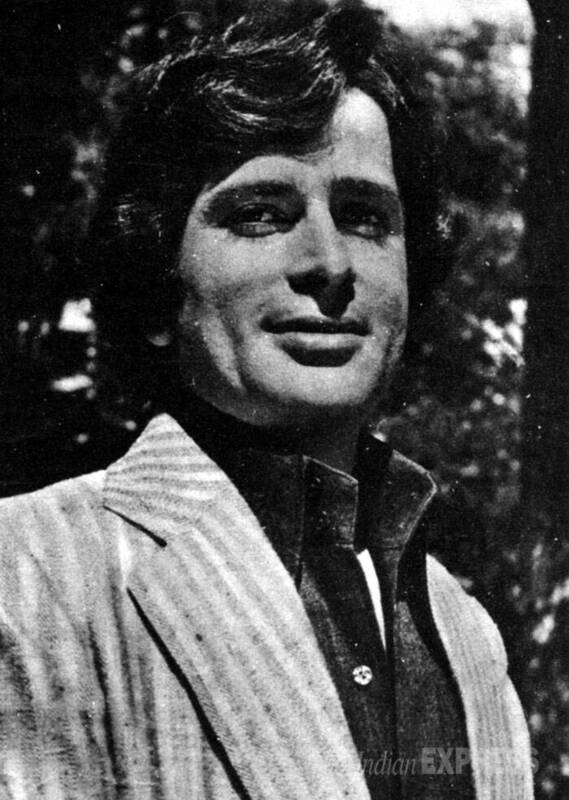 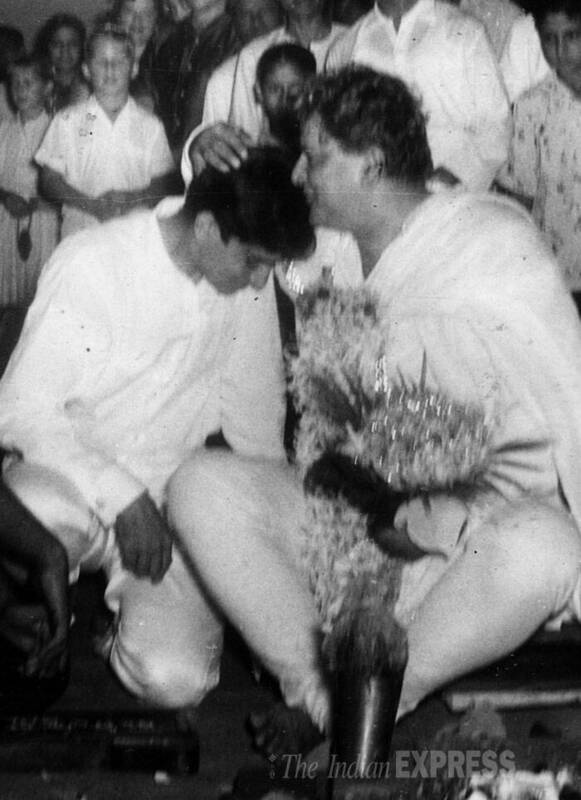 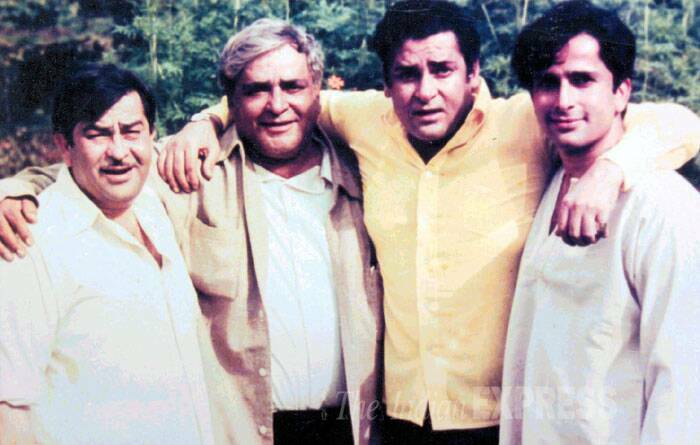 Bollywood's veteran actor Shashi Kapoor, born as Balbir Raj Prithviraj Kapoor on March 18, 1938 in Kolkata, belongs to film dynasty of Bollywood – The Kapoor Family. 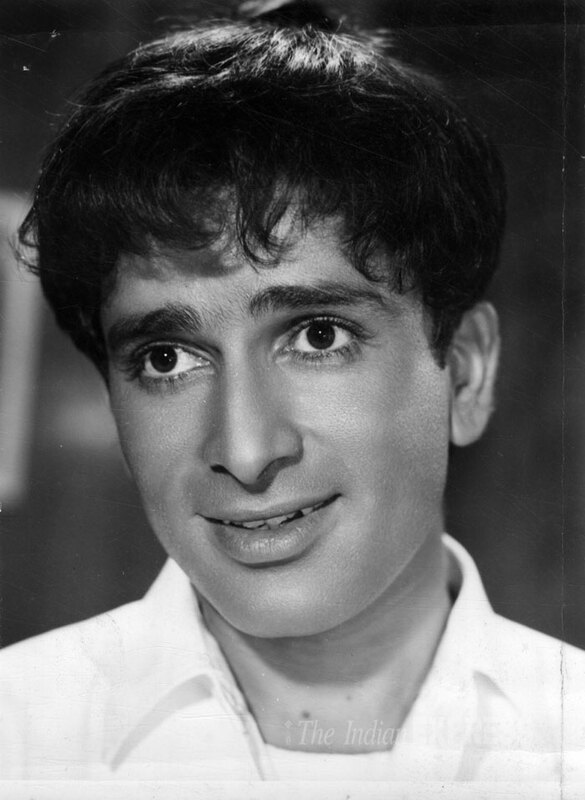 He started acting in films as a child in the late 1940s, appearing in commercial films including Sangram (1950), Dana Paani (1953) under the name of Shashiraj. 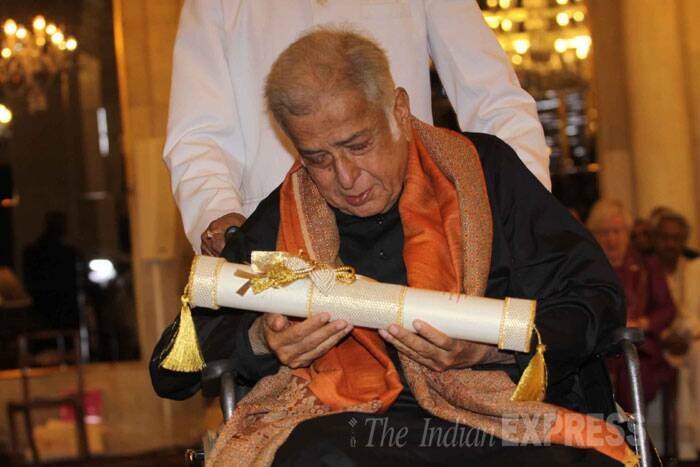 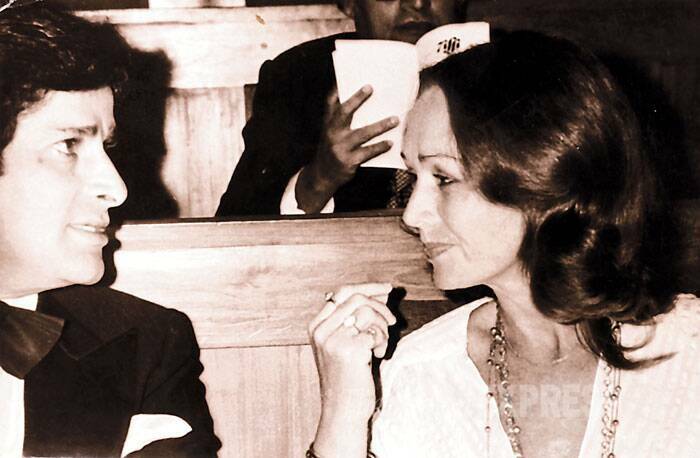 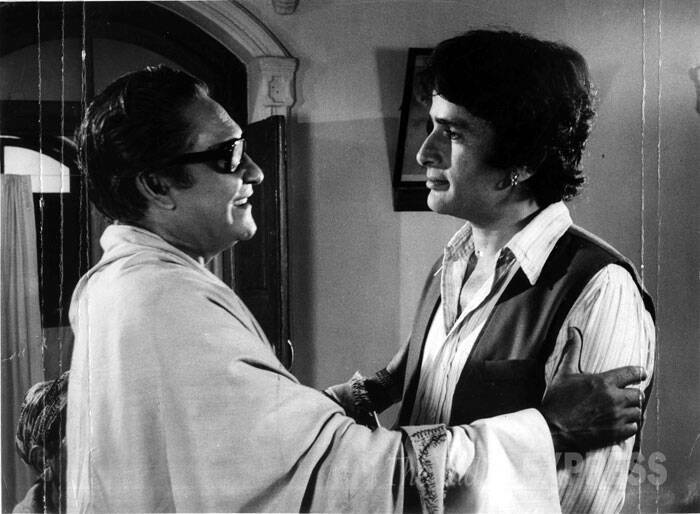 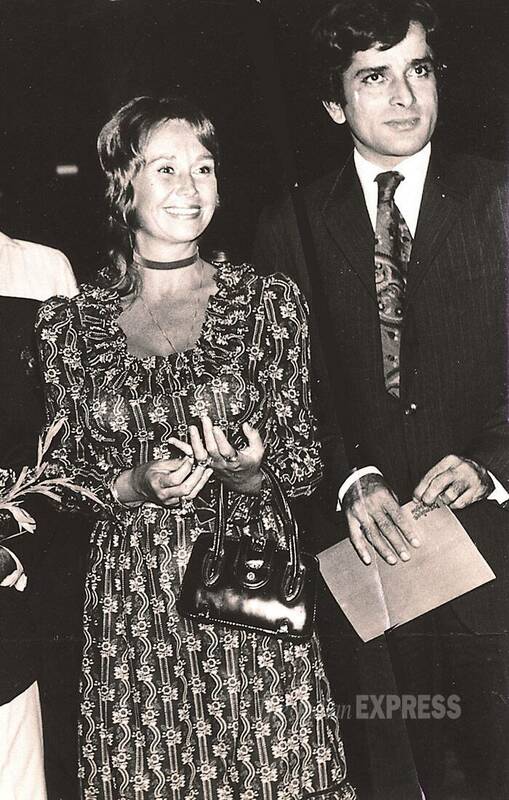 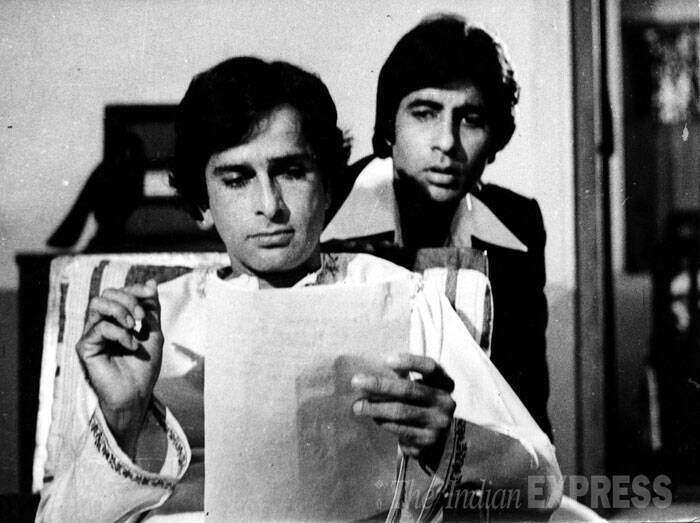 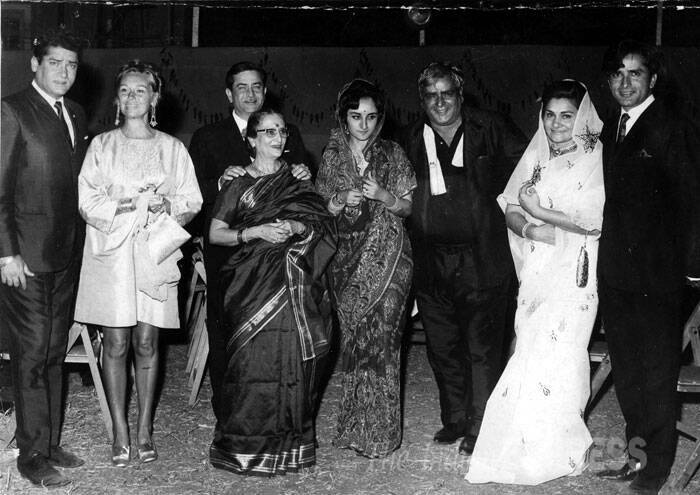 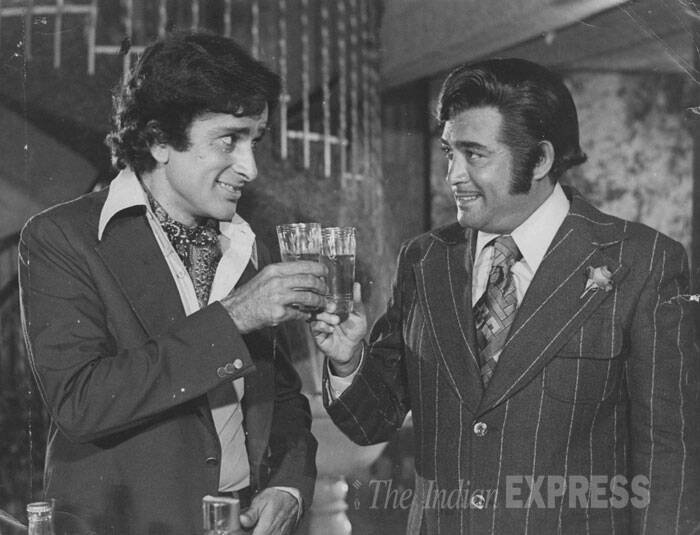 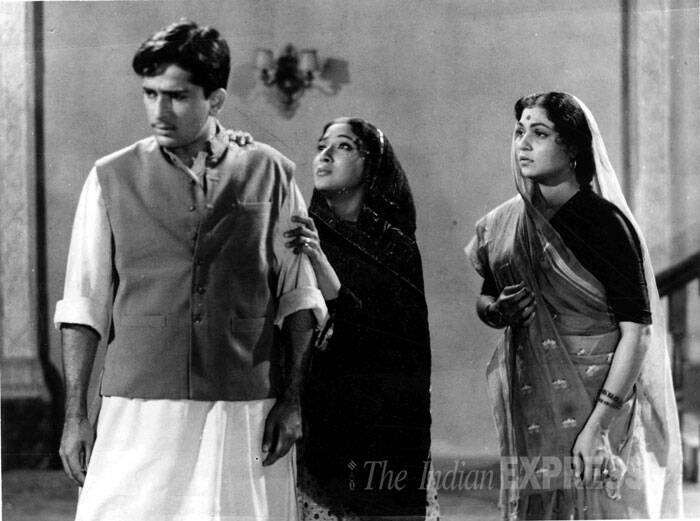 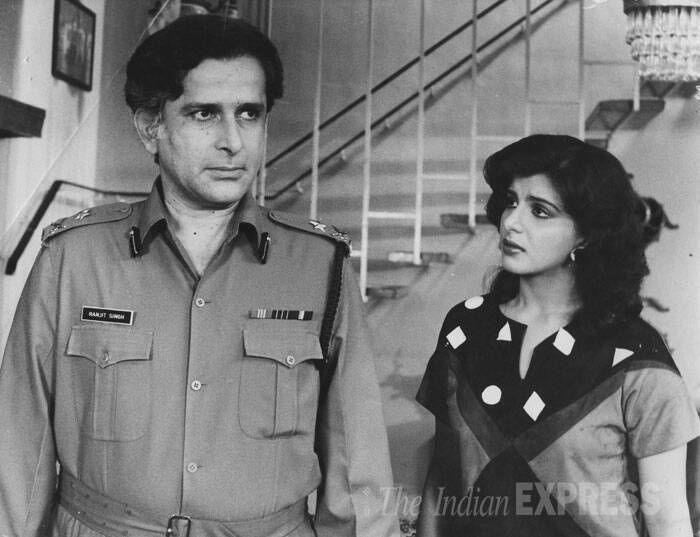 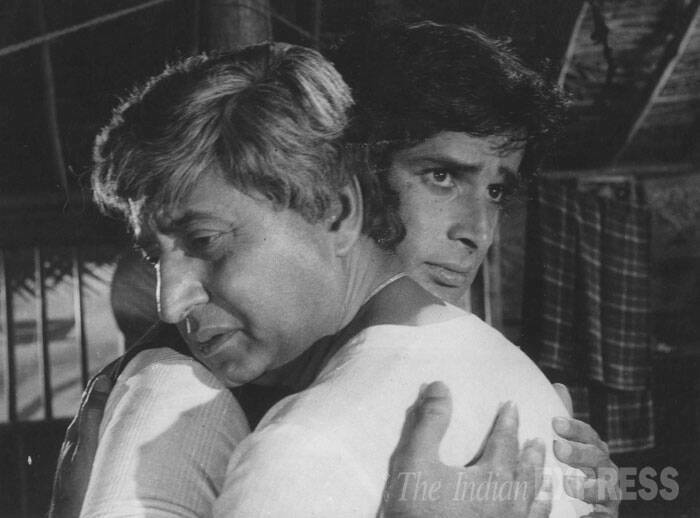 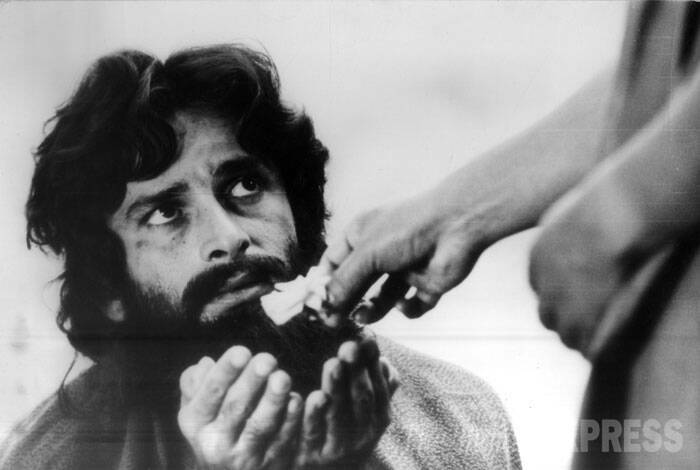 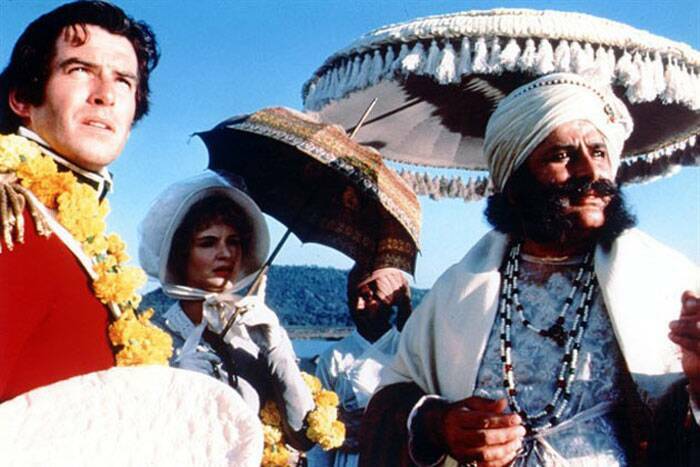 Shashi Kapoor has now retired from the film industry and did not appear in any film since. 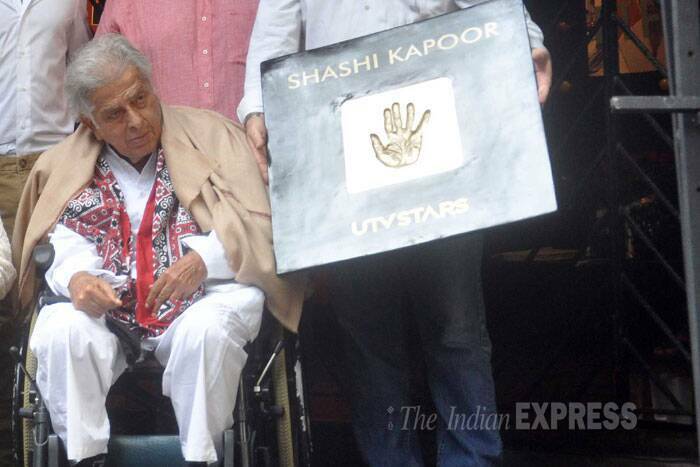 He was seen in the limelight at the Shashi Kapoor Film Festival held in Muscat, Oman in September 2007.